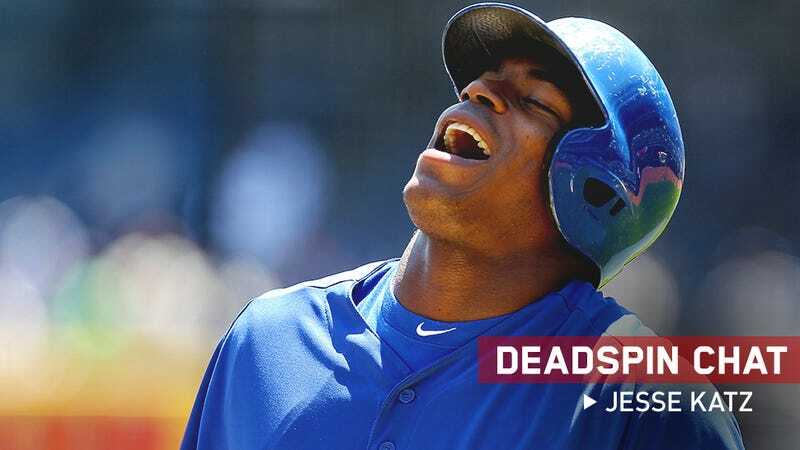 Los Angeles Magazine's Jesse Katz, who wrote that great story on Yasiel Puig's defection from Cuba—you can get a refresher here—is in the comments below, ready to take your questions. Follow Jesse on Twitter @byjessekatz, stop by his website, and/or check out his book The Opposite Field, a memoir on parenting and baseball. Update: Jesse had to split; we're glad he stopped by.